BUILT FORD TOUGH IS MUCH MORE THEN JUST A PHRASE, IT'S A FACTUAL STATEMENT AND WAY OF LIFE. 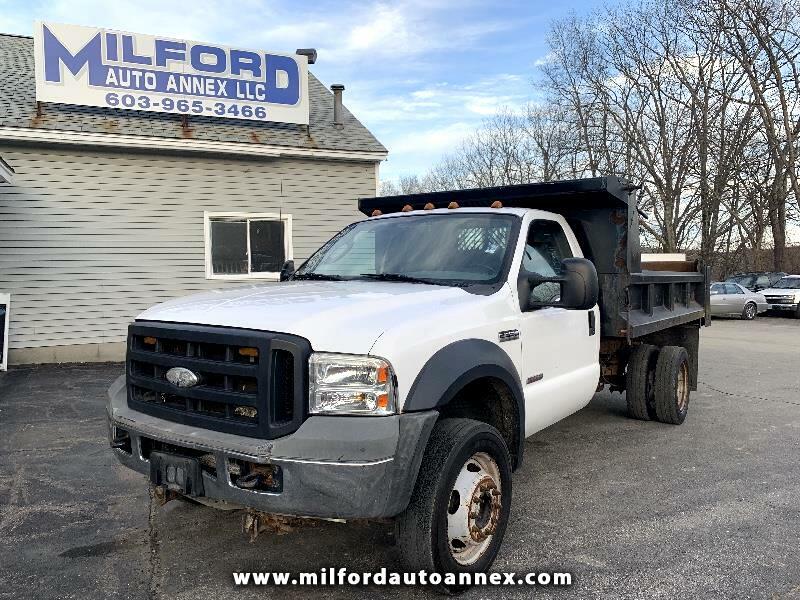 OF THE BIG 3, NONE ARE MADE TO TAKE A BEATING THE WAY FORD TRUCKS ARE.ADD IN THE REINFORCED FRAME WITH THE STEEL DUMB BODY, A RELIABLE 6.0 DIESEL ENGINE THAT HAS YET TO BE BROKEN IN, AND YOU HAVE A TRUCK MADE TO GIVE YOU BACK EVERY DOLLAR YOU INVEST AND THEN SOME. ALL CREDIT TIERS ARE WELCOME, GIVE US A CALL TODAY AND WE'LL GET YOU DRIVING IN IT THE SAME DAY. PLOW IS AVAILABLE AT A ADDITIONAL PRICE.